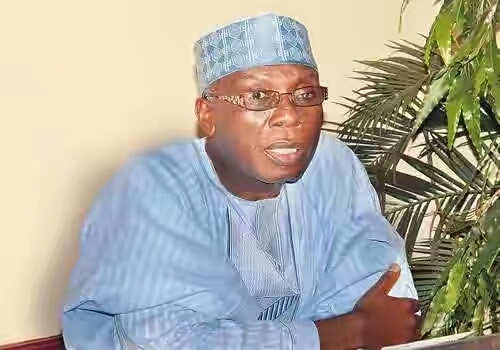 Local Rice Production, The Central Bank of Nigeria (CBN) has said that local production of rice in the country has increased by 70 percent following the introduction of the Anchor Borrowers’ Programme (ABP) by the Federal Government. Head of Development, Finance Department, CBN, Chukwudum Nzelu, stated this in Calabar, Cross River State, adding that before the introduction of the scheme, local rice production stood at 30 percent. 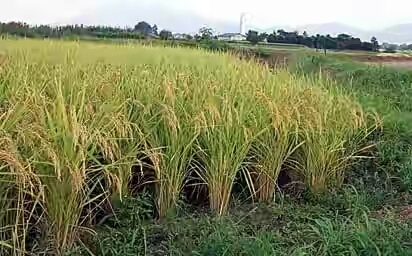 Nzelu posited that due to the increase in local rice production, the country has saved a lot of foreign exchange and that if the trend continues, the country would sustain the creation of jobs through a new generation of farmers, distributors, transporters, marketers and allied industries associated with rice production. He said the rice market is inexhaustible because the nation’s population is huge, and there is a huge demand for the staple food all over the country. “So we did an experiment with rice through what we called the Anchor Borrowers’ Programme, where a rice miller comes as an off-taker for smallholder farmers who would produce for him and then he takes from them and mills. Factories that were operating at 30 percent now are operating at 70 percent production capacity after the experiment. With this increase, we have created jobs. That is why between 2016 and 2017, we have a lot of local rice on the market. So many local factories that were dormant became active again,” he said. He said CBN believes that if Nigeria continues importing what can be produced locally, it would deny citizens the jobs that would have been created.